We strengthen brands on the Danish market through our years of experience within public relations, event management and social media management as well as our unique network of journalists and influencers. Professionalism, high-level results and personal service are found in everything we do. Our beautiful showroom is located in the center of Copenhagen, and offers an incomparable space to highlight each of our brands. Terese's background in Business Communications from Copenhagen Business School positioned her to move into public relations. She has lived in Prague and Madrid in addition to Copenhagen, and is fluent in Danish, English and proficient in Spanish. Terese calls herself a true “beauty girl” who loves to find and try new products as well as bring them to the public through strong PR activities. Christina found her passion for public relations through her background in sales & marketing as well as blogging. 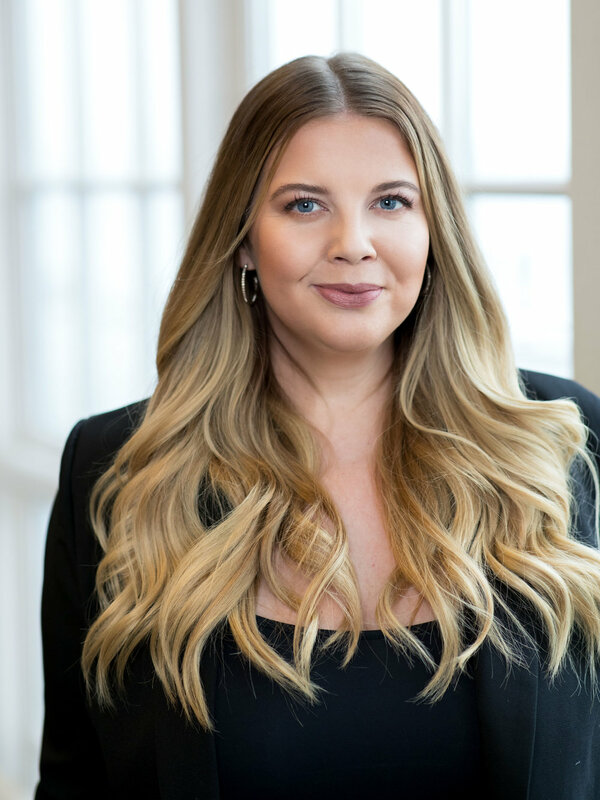 Christina calls herself a true “foodie”, her love for discovering new, exciting brands and restaurants in Copenhagen and internationally makes her passionate about lifestyle PR. Having lived in Orlando and Sydney as well as Copenhagen, she is fluent in both English and Danish. With a bachelor in Multimedia Design & Innovation from Copenhagen School of Design & Technology, Katrine has a visual mindset and a strong eye for digital production and story-telling. Katrine has worked as a successful influencer for over 10 years and joined the team in August 2017. In just a few years, Betina has made a name for herself in the industry as a talented creative. She is educated from Copenhagen School of Design & Technology, and with her perfectionistic mindset she is a great asset in creating strong content and strategies. Betina joined the team in March 2018.